Blockchain based coins like Bitcoin and bitcoin based technology as Ethereum are becoming more and more important. In this blog post, I will showcase my CryptoHist repository for scraping historic cryptocurrency data. This will be used as input for the next blog post in which we will analyze the data! 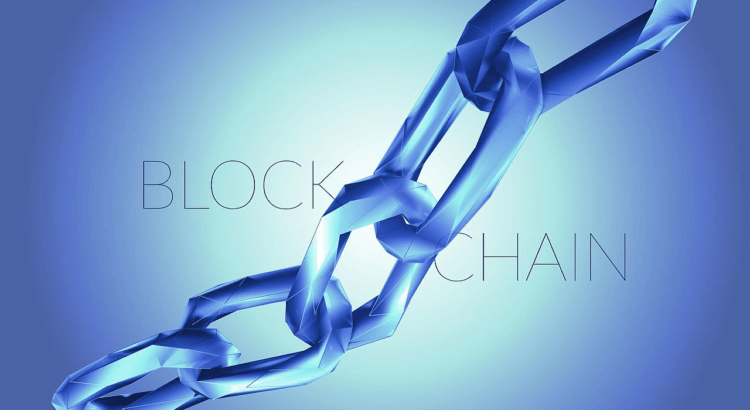 For more information about blockchain, definitely read this article.